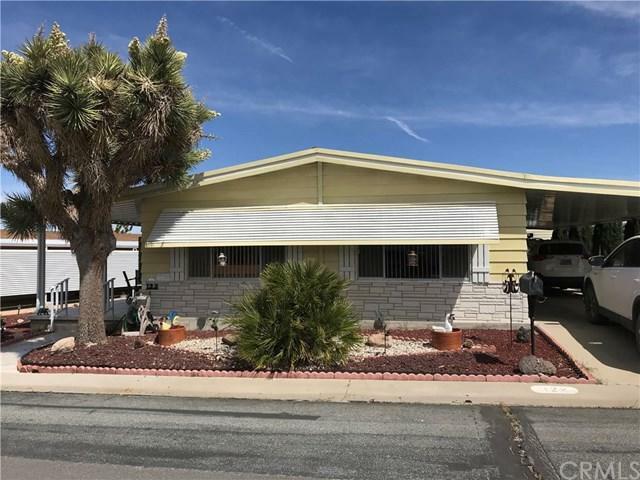 Pride of ownership shows throughout this 2 bedroom 2 bath mobile home located in the 55+ Gates of Spain Mobile estates park. This is a very well kept home and it shows. Both bedrooms are roomy with bathroom access. The master has its own large ensuite bathroom and the second bedroom has Jack & Jill access to the 2nd bathroom. Kitchen is immaculate with an open concept, and a gas stove, and right off a large dining area. 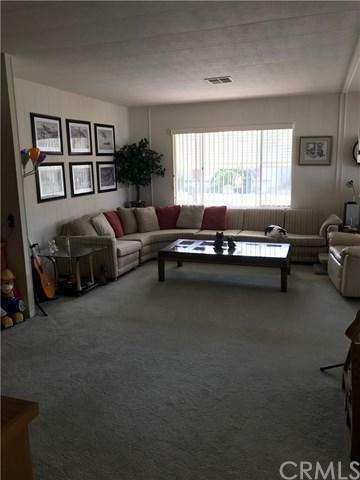 The living room is spacious with lots of light. 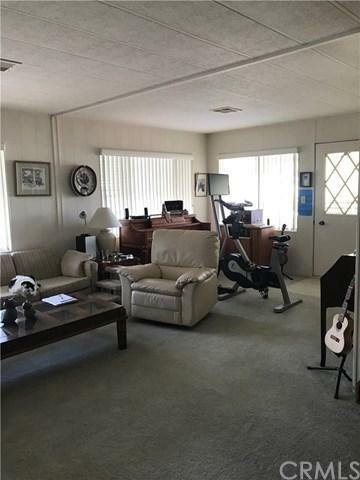 Separate inside laundry room, large shed, and 60' carport. 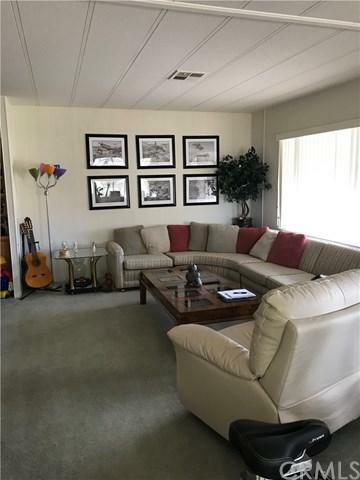 Central air, central heat and brand new evaporative cooler keeps those desert days and nights comfortable. New roof in 2008. Located very close to the clubhouse which has a pool, a spa, and a sauna for health and fitness and a pool table room, card table room and much more for fun. interested persons must be preapproved by park. Pets are limited to 2 under 15lbs each. Sellers motivated. Call for an appointment now!